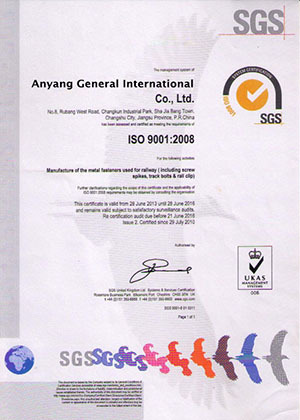 As a professional rail fastener manufacturer and supplier, Anyang General International Co., Ltd has been devoted in producing rail fasteners and rail joints since 1958, and our products has been exported to more than 30 countries and areas in South America, Africa, Latin America, Europe, and the Middle East areas. 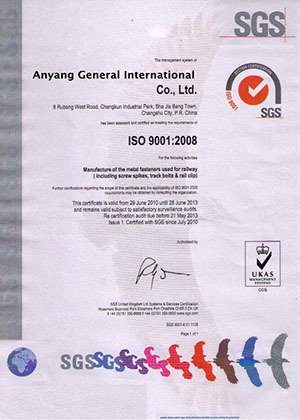 AGICO is made up of 92 high professional engineers and experts and 300 working staff. 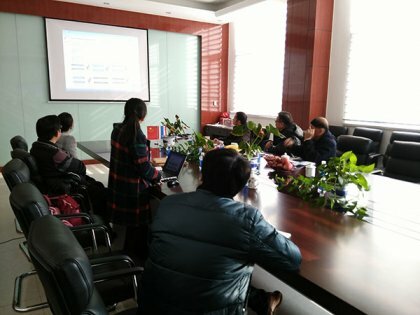 We have our own R&D team, after-sales team and quality control team. In addition, we have a testing center with full sets of inspections facilities for each rail products. 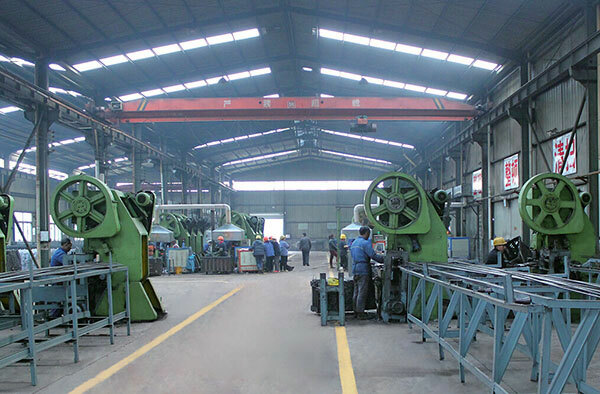 Our rail products occupy about 70% market share in China railroad industry. 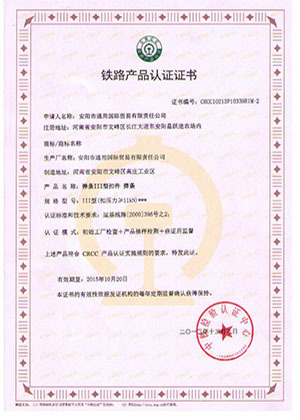 Awarded the first place in China State Railway Accessories Production System Competition. 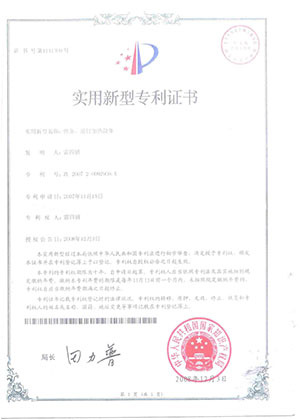 We have granted ISO9001-2000 certificate and have got the production license of China’s Railway Ministry on railway products. Besides, AGICO is the appointed rail fasteners supplier both in domestic and abroad. The exporting areas are more than 20 countries and areas. AGICO can produce different standard rail fasteners such as BS, UIC, DIN and AREMA. 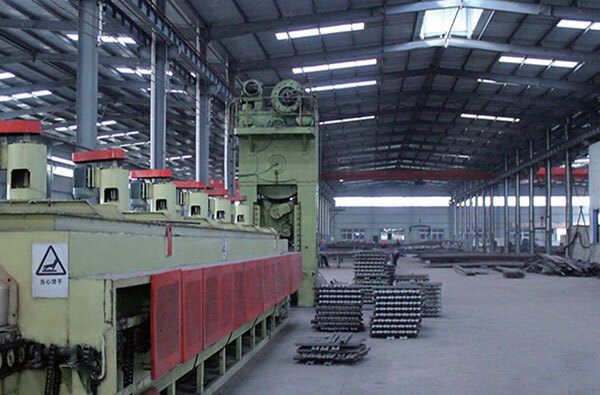 In addition, we also produce rail products upon the requirement of the customers. 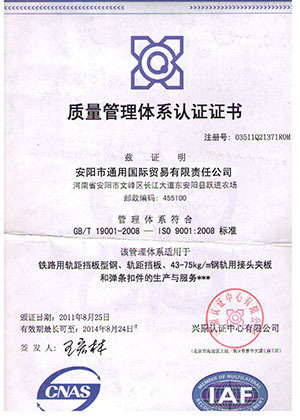 All of our products are through strict inspection and testing by a set of inspection facility in our testing center. AGICO can develop and manufacture different types of rail joint, rail fastening system, railway spike, tie plate, rail nut and washer and other rail fasteners. We can also manufacture customized and designed fastening system according to the requirement of customers. 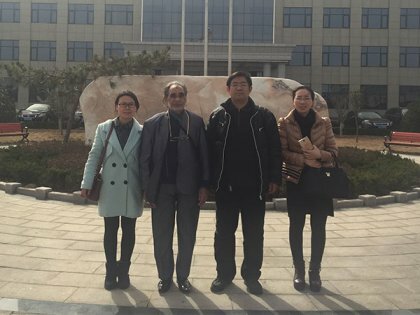 Besides, we have our own high standard R&D department, and we are willing to manufacture reliable rail products for our clients. 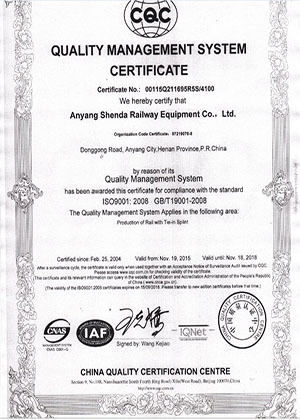 We never stop innovating and developing our products, always sticking on the principle of “quality goes first” and put quality, product inspection and the customers in the first place. With a total production area more than 60,000sq.m, of which 30,000sq.m is for production mills and 10,000sq.m is for warehouse. 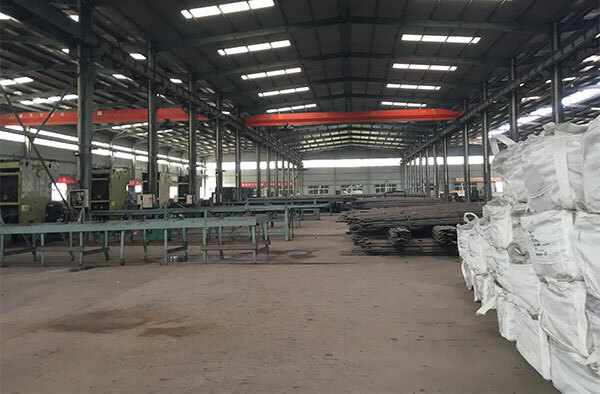 We have 10 production workshops for producing different rail fasteners, such as steeling rolling workshop, rail joint workshop, rail clip workshop, rail spike workshop and casting workshop for tie plate, etc. we have 5 functional sectors including Production & Technology Dept, Operation Dept, Quality Inspection Dept, Financing Dept and Administrative Office. 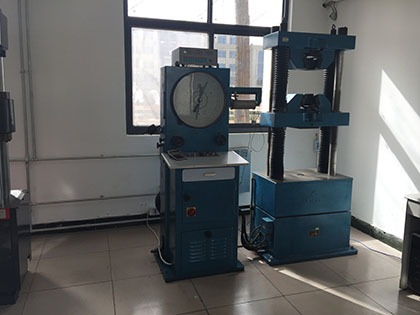 In order to guarantee the quality of the product and to be more precise, we have upgraded our testing and inspection facility to modern automatic instrument. 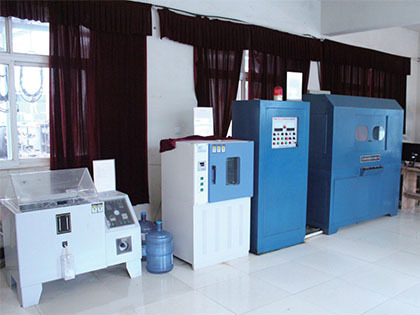 Our inspection facilities include German direct-reading spectrometer, metallographic image automatic analysis instrument, automatic impact testing machine, magnetic detector, fatigue testing machine, etc. 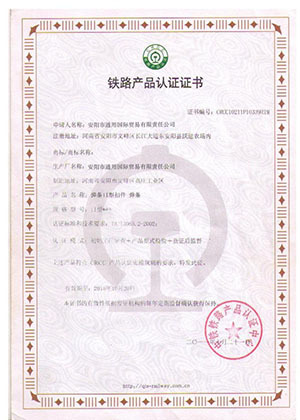 As a professional and leading manufacturer in China, AGICO have granted ISO-9001-2000 certificate and been appointed as CRCC manufacturer for railway parts. 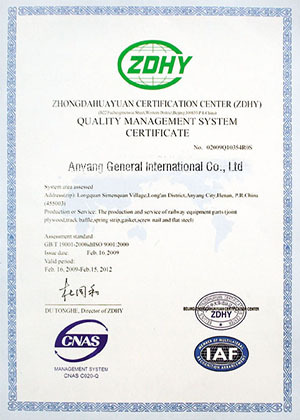 In addition, we also possess the certificate like CNAS (China National Accreditation Service for Conformity Assessment), IAF (International Accreditation Forum), ZDHY and so on.